I would like to sincerely thank all of my clients for once again allowing me to be a Top Producer, this time for the month of February 2019, for Deerbrook Realty Inc. Brokerage. You have placed your trust in me and I cannot thank you enough. 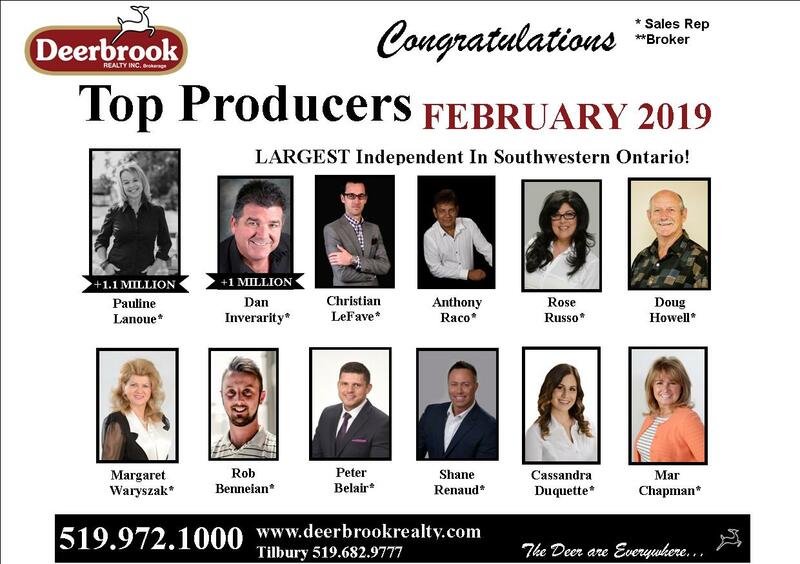 Being included among the Top Producers at the largest independent brokerage in Southwestern Ontario for February 2019 means a great deal and I hope I can continue to help many more clients. I look forward to the opportunity to continue helping new clients find the right home, sell their existing property, or discover investment opportunities in Windsor-Essex. Being named a top producer for the month means so much because it shows that I’ve been able to help so many clients through a successful real estate transaction. I continue to work to ensure that my clients get the maximum value for their home and to guide sellers through the entire process. 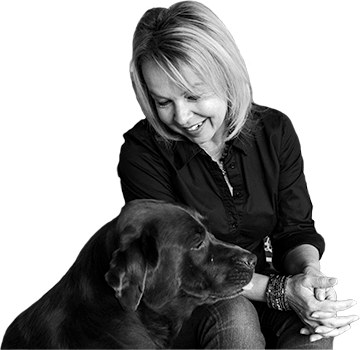 I’m committed to helping you through the entire real estate process. To find out more about how I can help you achieve your real estate goals, call me today at (519) 796-5701 or email me. Congratulations to all of my colleagues who have also been named as Top Producers this month!